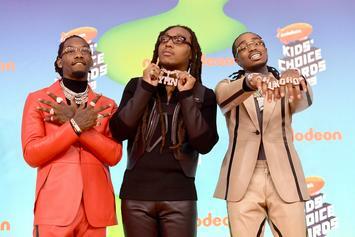 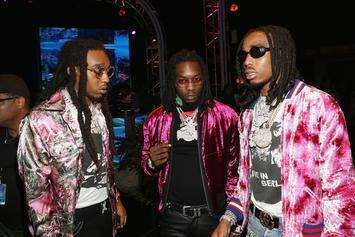 The Migos brand is strong. 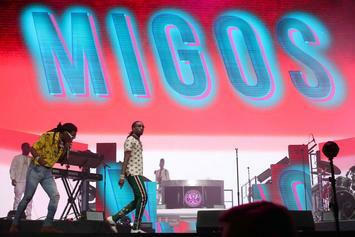 Cardi B killed the stage at MSG. 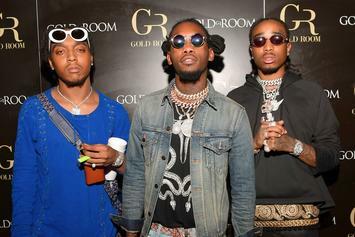 Is there a sequel to "Stir Fry" in the works? 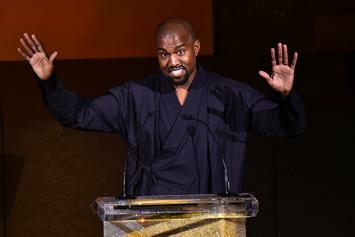 Lyor Cohen teases some "amazing" Kanye West music in the stash. 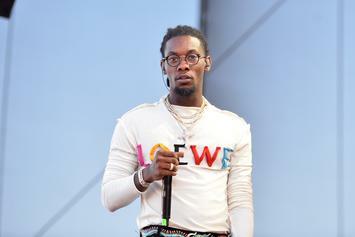 Offset unleashes on someone, and fans believe they know exactly who it is. 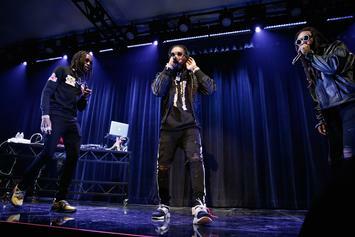 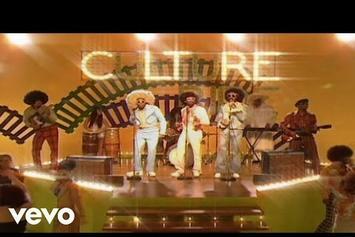 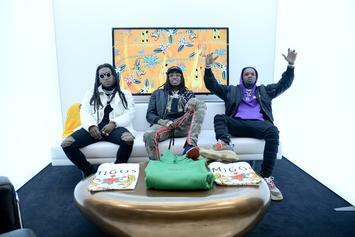 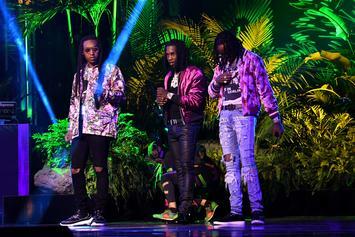 Migos bring some culture to the "SNL" stage. 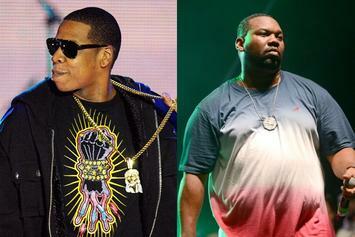 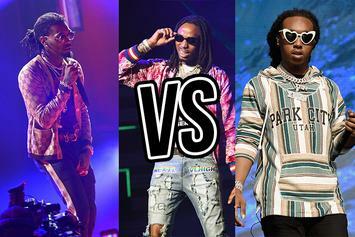 Migos Edition: Who Had The Better Verse? 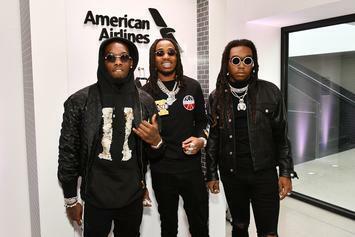 Offset, Takeoff, or Quavo...which Migos member has the best bars? 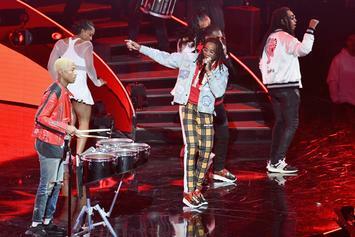 Possibly the best performance the trio has ever done. 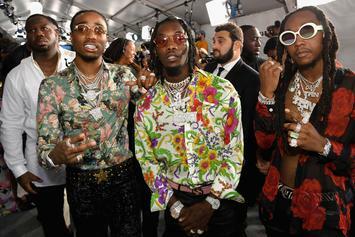 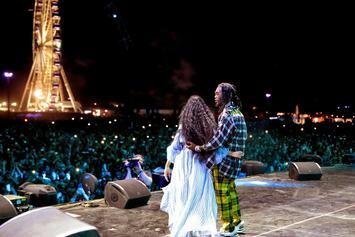 Quavo takes viewers to a strange and fascinating place with new video post. 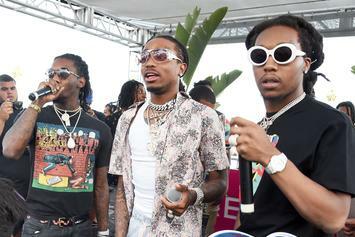 In the wake of "Culture 2," Migos hit The Breakfast Club to talk shop. 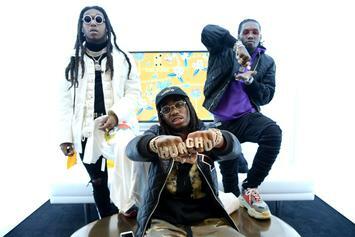 The "Culture 2" production credits have arrived. 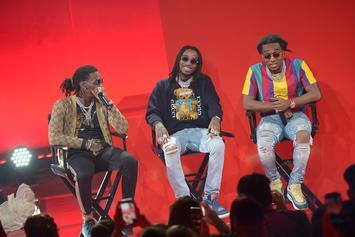 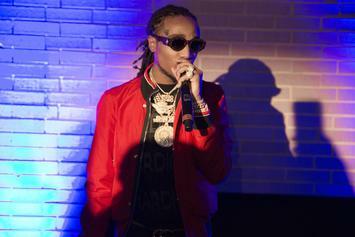 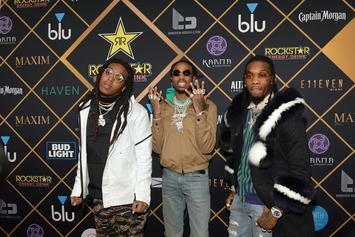 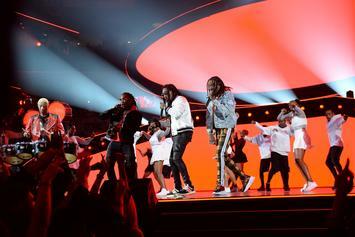 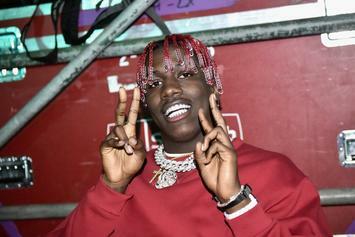 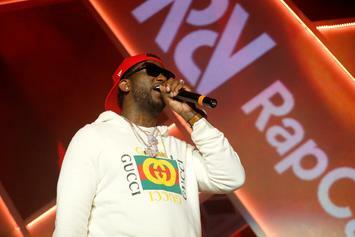 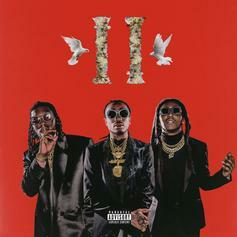 Bloomingdales is holding a special event for the release of "Culture 2." 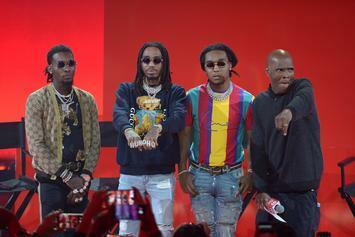 Migos Dub Themselves "The Biggest Group Ever"
Migos hit up Big Boy's Neighborhood for a "Culture 2" interview.